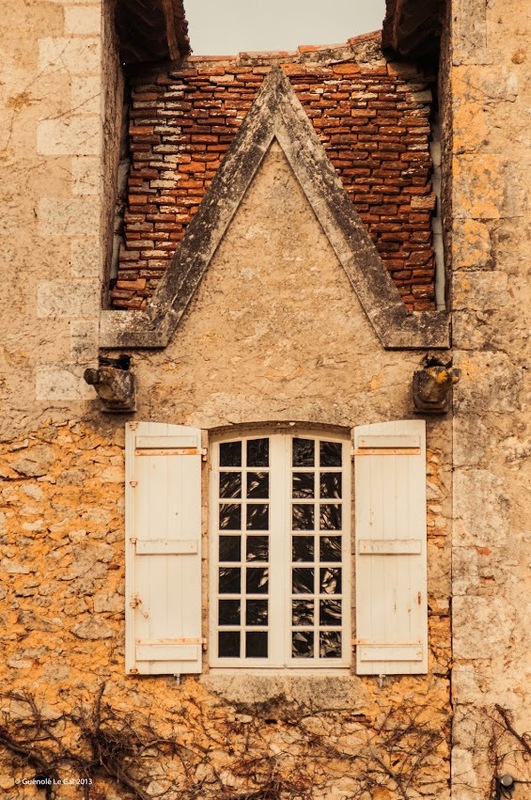 History of the Chateau de Briat : from origin to present | our way of working | vinification | the vineyard | methods and culture | the various armagnac regions. Since my arrival at the head of the estate, I have tried to breathe new dynamics into our brands. 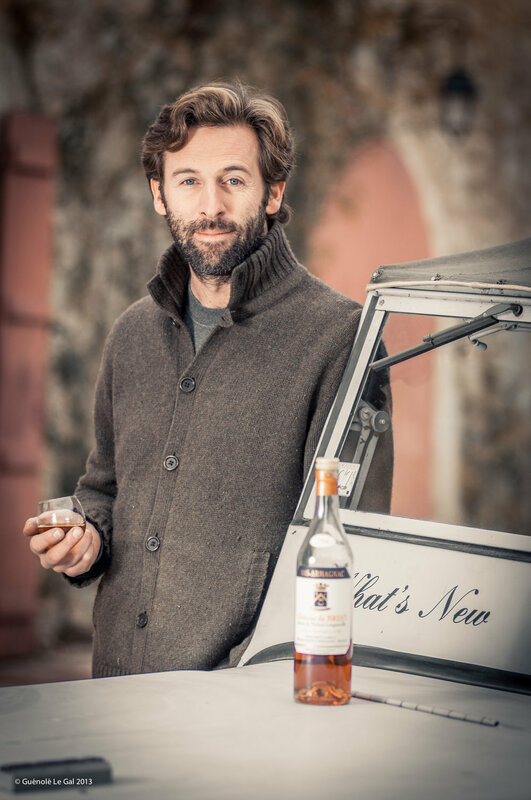 After living in the USA and Spain for 10 years I quickly realized that the future of our Armagnac should not be confined only to the beautiful country of France. I therefore decided to establish the brands Pichon Longueville and Château de Briat abroad, focusing on Asia, the United States, Russia and Europe. Convinced that the key to success lies in striking the right balance between traditional and modern, I have undertaken a complete renovation of our facilities, our distribution processes and our communications. This work began with the modernization of the chateau, followed by the cellars. We have just added three inox tanks with cooler system to our old ciment tanks (six of them), next step will be to get our own still as we continue for the moment to use a moving still (which is and old the tradition coming to an end). My vision: protect the best of the traditions inherited by my ancestors, but rejuvenate the image and the ways of consuming Armagnac. Please watch our news updates so that you don’t miss any of our future events. A half century is required to produce an Armagnac, once planted, a vine needs ten years to become balanced and homogeneous. Add to that another twenty years of aging in the cellars and thirty years have already passed by. The vines at Briat are 13, 30, 40 and 60 years old at the eldest. The armagnac that you might have had the opportunity to taste was produced by my father in the 80’s, and the older vines were planted by my grandfather following the second World War. Armagnac is a matter of time, of taste and of passion. Tradition and techniques passed down from father to son for 5 generations have created a unique and special family identity around this Armagnac. Since the time of Raoul de Pichon-Longueville, quality has continually triumphed over quantity. By separating varieties in winemaking, we can choose between our 9 tanks, and select our best production. Our wines are never treated, and in the majority of instances, yeast not even used. Distillation is exclusively done with the best selection, which therefore guarantees the best quality. Each distillation gives birth to a limited number of bottles. For the current vintage on the market (born of grapes in the 1990’s), we had only 3 hectares of old vines at the time. Consequently, the volume of sales is very exclusive, in the region of 3000 bottles per vintage. Having re-planted during the 1990’s, we are now producing with 8 hectares, the equivalent of around 8000 bottles per vintage. Understanding that, after 20 years in casks, 25% of the Armagnac will have evaporated. This is what we call ‘the angels share’ the surviving part provides approximately 6700 bottles for sale. Facing increasing demand, we could increase yields, buy further plots of land, but, we have sought above all to preserve the quality of work, and of our organization. It’s a constant battle in a world where everything has become standardized, industrialized, automated, and which has now become a part of our culture within society. However, our organization has sought to above all preserve the quality of work, and of our organization. In order to maintain this quality which is our identity, we must constantly keep strict attention on our work so that we don’t fall into the trap of productivity and convenience. The success of an exceptional Armagnac is due to this insistence of high standards. Briat is located in the region of Bas Armagnac, on the border between Landes and Gers. 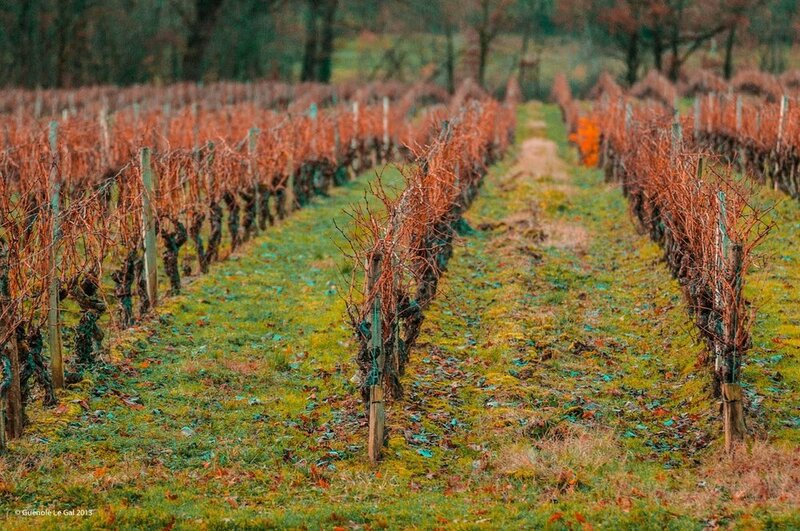 The sandy, silty soils of the area, the climate and the deep forests that surround the estate all culminate in the best development of the vines. Many still worship this ‘Grand Bas Armagnac Landais’ territory for its brandies of exceptional quality. The Armagnac region is divided into three distinct appellations : Armagnac Tenareze, Bas Armagnac, Haut Armagnac.